I could not find very much information for this car, however, this car is powered by a V6 Engine. 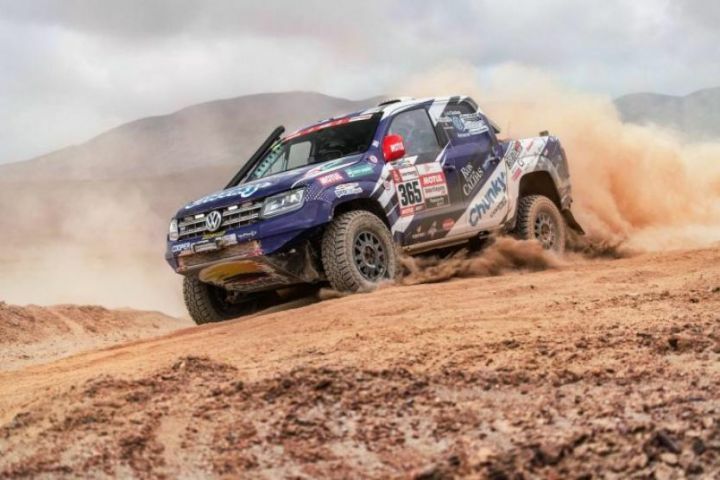 And also, although that this car is on Pro Raid Team, this was built by MS2 Racing and it was used for 2019 Dakar Rally. Page generated in 0.453 sec.